High quality 10mm rope reins with loop ends. 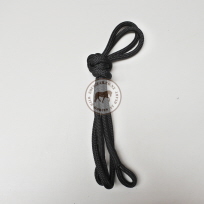 All Equigear rope reins are hand crafted from Australian made polyester equestrian rope (same as yachting rope only softer) which is sourced from one supplier. This ensures consistency in quality and workmanship. The reins are looped at each end so you can then choose which clips you would like to add (choose from Nickel plate, Brass or Stainless Steel). This design enables the clips to be easily replaced if needed. 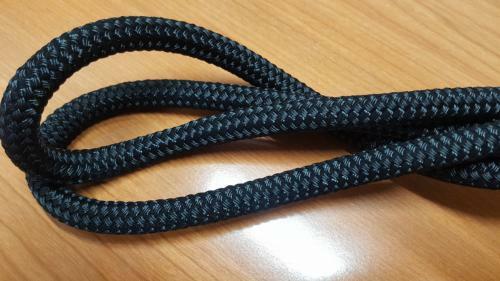 * These reins are sold without clips so please choose the "Add Clips" option if you want to purchase clips as well. * This site is not stock controlled so colours and sizes are subject to stock on hand at the time of order. Powered by ShopFactory to sell P618 online. All-in one eCommerce and online shopping cart software.